7 PIECE SET: This set includes a 4 piece grinder with a clear top, a pollen scraper, stash case/storage jar and carrying bag. 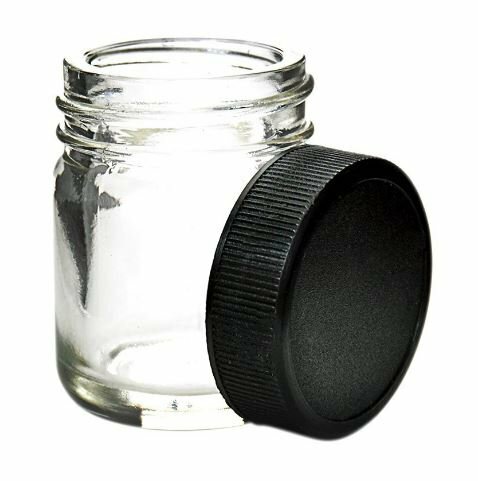 AIRTIGHT STASH JAR: Included is a 3/4oz (22ml) aluminum, screw top storage container, which is water, rust & smell proof. BUILT TOUGH: Made of premium aerospace grade aluminum, it is sanitary, durable, and made to last. 3.5″ big, holds 6 Tbsp. 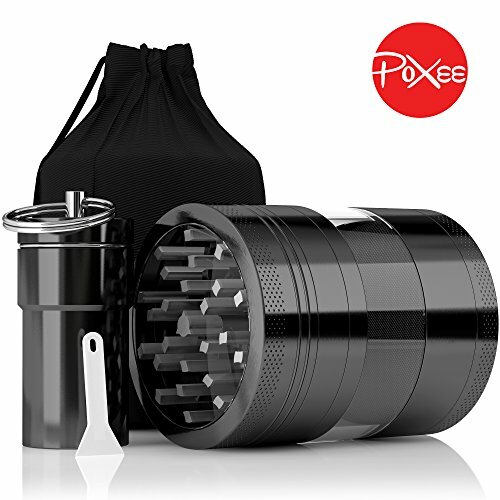 Poxee Brings You the #1 Weed Grinder Crusher for Spices, Tobacco and More! 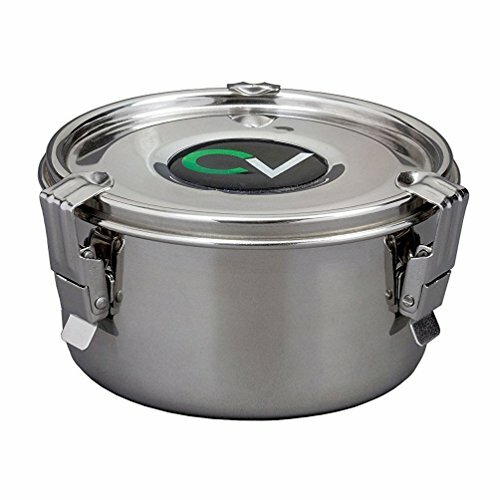 If you have been looking for the perfect herb grinder at the perfect price that is made of the best materials you need not look any further. The Poxee Herb Grinder is all that you need for your grinding needs. 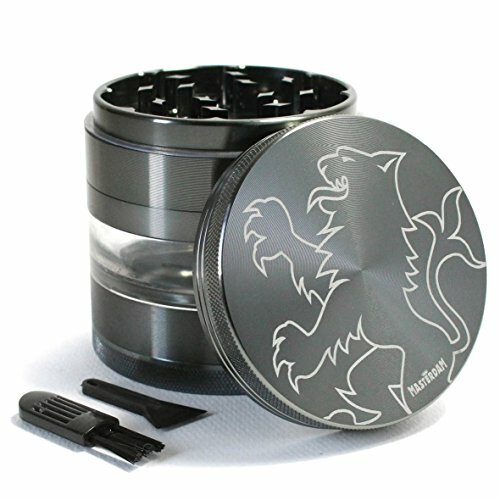 Use our grinder for pot, tobacco, spices, herbs and more! With our rotating grinder you can grind leaves coarsely or into a fine power – you choose how thick you want it! – Our product is two times the size of an average grinder. It holds 6 heaping tablespoons of crushed herbs! – It is economically priced. These four pieces combine to give you the best experience possible when using our product. 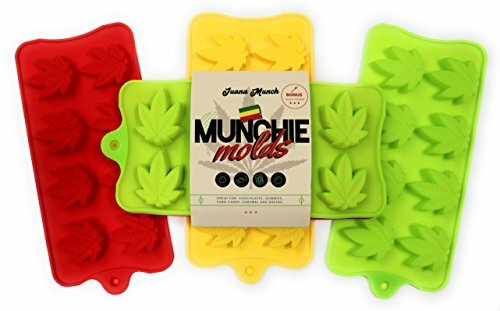 The spice crusher has a transparent top and window. For extreme efficiency the grinder is outfitted with very sharp and strong 49 diamond shaped teeth! It is also very easy to collect the products from the crusher with the pollen catcher and 100 micron mesh screen. STRONG TEETH: Equipped with 49 powerful, staggered metal teeth, this grinder easily pulverize leaves to a very fine powder. EASY TO USE: All it takes is a simple twist to grind leaves to desired coarseness. Use the scraper to transfer the powder into the jar.